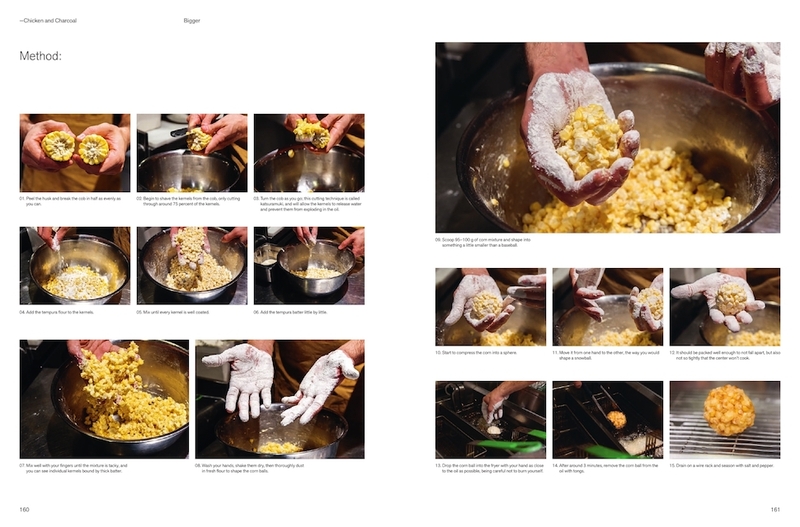 One of our favorite recipes in Chicken and Charcoal has to be the Sweet Corn Tempura! They’re light, fluffy, and packed with fresh corn flavor. And with a simple seasoning of black pepper and sea salt, it’s really the perfect way to start or end a meal. 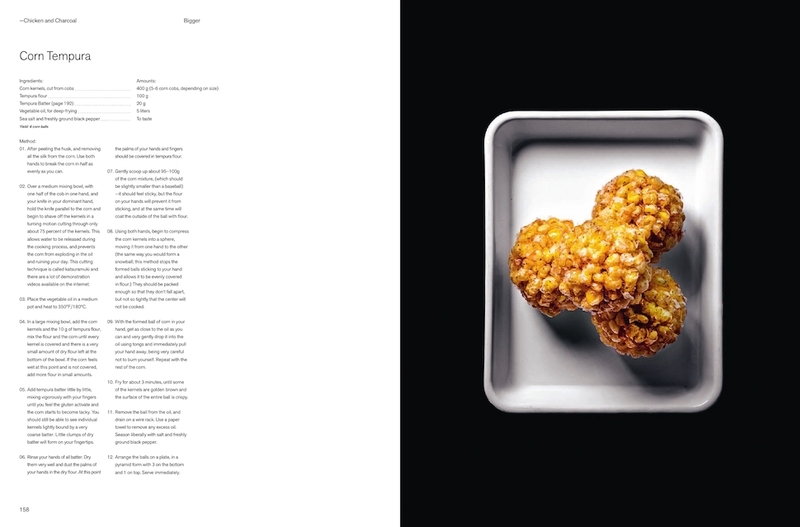 So, if you love these corns balls as much as we do, read below to check out the recipe! And if you’re looking for the perfect gift for your friends, loved ones, or if you’re treating yourself, don’t forget that you can buy Chicken and Charcoal through Phaidon.com and Amazon.com!! !